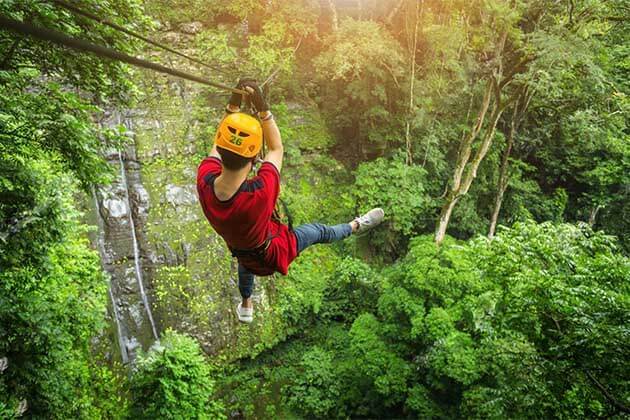 Vang Vieng, at the contemporary time, is gaining its ever-increasing popularity with an influx of visitors and travelers annually. It is today is a heaven on earth. 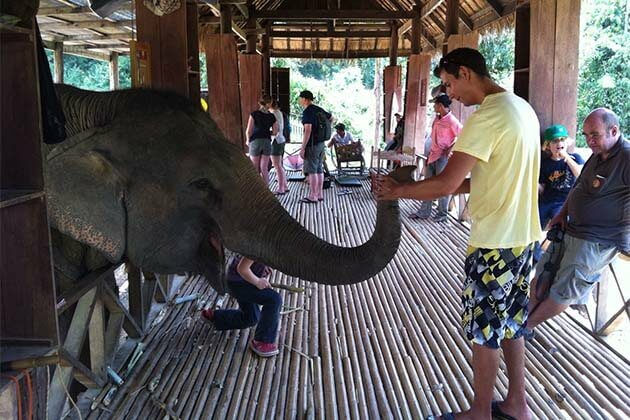 Regardless of sights, sounds or tastes – Vang Vieng has loads of amazing things to offer. 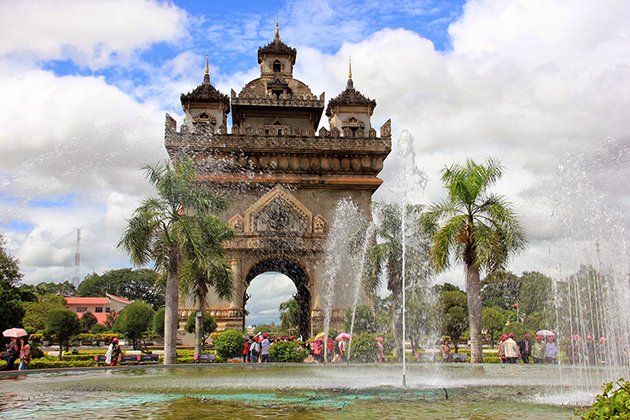 Therefore, your Laos vacations would become unforgettable. 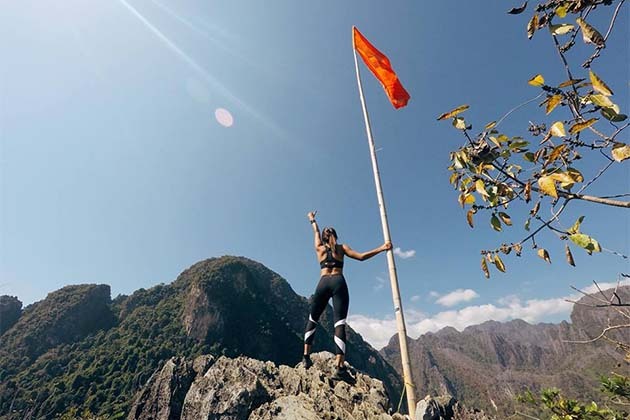 Plan a trip to Vang Vieng, you will have a good chance to marvel at the stunning landscape, including evergreen soaring mountains, rivers, limestone cliffs, charming town, and uninterrupted rice fields. 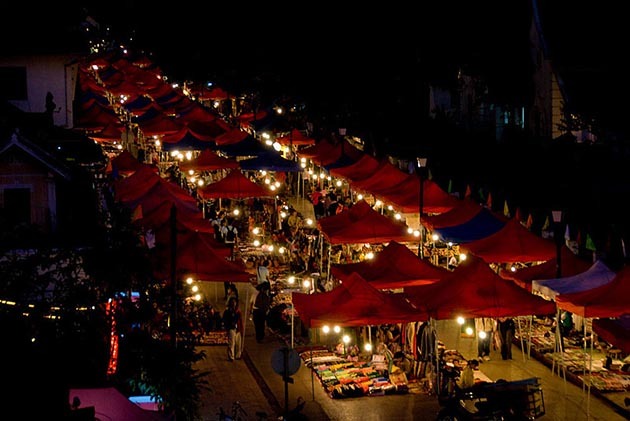 Among all, the Nam Song River is worth a visit. 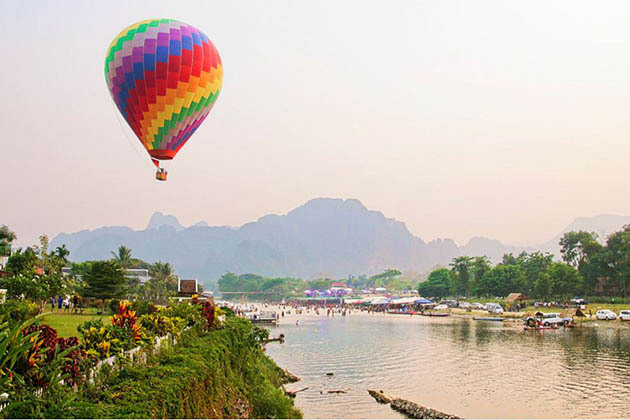 It’s where you can capture beautiful landscape and take an opportunity to sit in a giant tube in order to float downriver, thereby gaining a first-hand experience of most beautiful sights in Vang Vieng. There is nothing quite like visiting this marvelous waterfall. Here, you will be mesmerized with the heart-touching landscape. From a far distance, the whole area is a brilliant patchwork with giant rocks, three cascades, and relaxing swimming holes. As one of the Vang Vieng’s highlight, The Water Cave is an ideal place for those being keen on adventures. Follow the road to reach Ban Tham Xang village to explore the Elephant Cave in which you can have an opportunity to visit Buddha statues. Do not miss this amazing small limestone hill which is situated to the west of town. 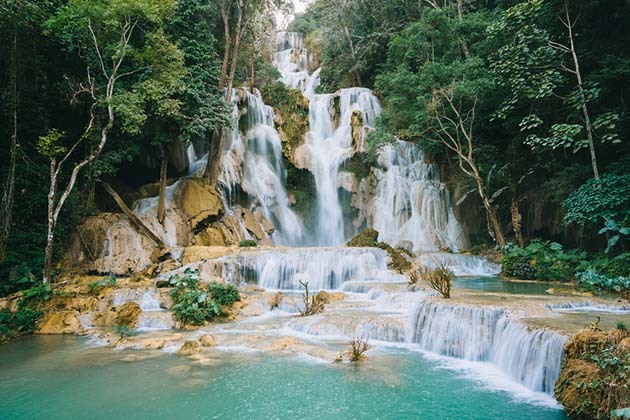 Pha Poak is a perfect choice for adventure lovers. Especially those being interested in climbing. 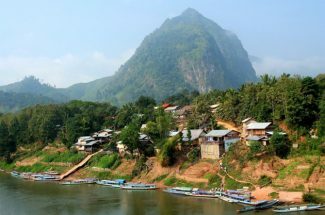 The fact is that Vang Vieng nestles on the bank of Nam Song River. Therefore, there is no better way than kayak to fully capture the scenic natural beauty of the whole region. 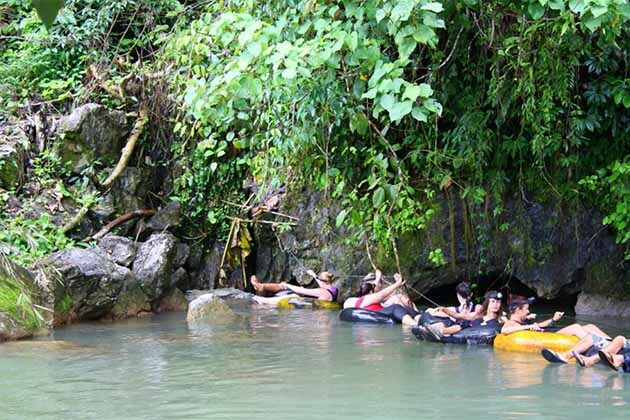 For a long time, Vang Vieng is highly renowned for its tubing extravaganza. In order to have your sense thrilled by sights, sounds, and tastes do not hesitate to rent a tube and float down the river. Vang Vieng is home to some of the country’s most beautiful caves. Hence, caving into famous ones like Water Cave is definitely enjoyable. 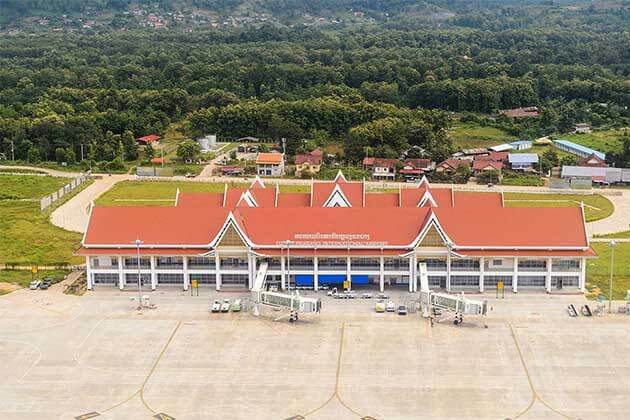 Near the high school, on Route 13, The Vang Vieng Bus station is about two kilometers north of town. If you arrive at the bus station, tuk-tuk is organized and they will charge about 10,000 kips person for a ride to town. 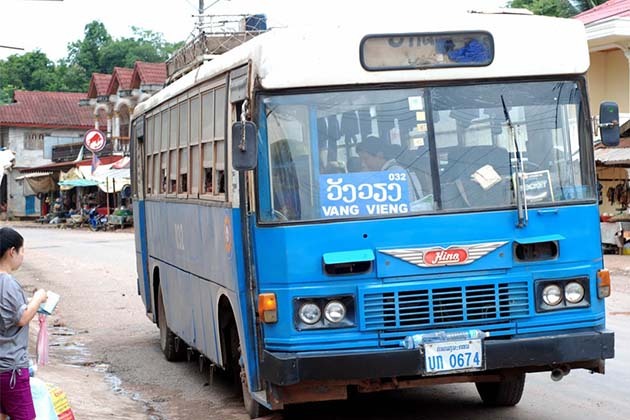 If you choose to take a regular bus and go at it on your own, you will be hard – pressed to find a tuk-tuk who will take you to the bus station for under 20,000 kips when it should be no more than 10,000 kips. Minibus: Departs 9:00, 13:30, takes 3 hours, costs 60,000 kips. Note: VIP bus departs 20:00, 21:00, 22:00, 23:00, 24:00) dependant on buses coming through from other destination. 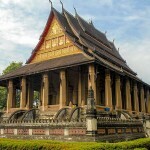 So, it’s easy to make a tour from Vientiane to Vang Vieng by bus. 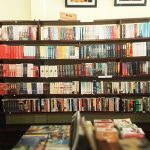 In fact, everything in town is easy walking distance. However, be careful at night time, there are some gaping holes and random poles in the footpaths. You also can rent out bicycles for 10,000 kips but if you have a plan outside in town, the price up to 20,000 kips. Besides, rent a motorbike is quite cheap, around 50,000 kips. To sure your trip smoothly, the petrol station closest to town, and only take 25,000 kips to fill the fuel tank.